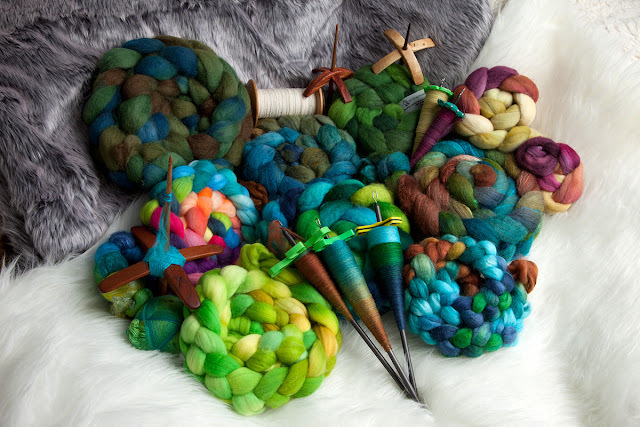 My favorite local spinning event is just around the corner! St. Distaff’s Day is being held on Saturday January 6th in the Weikel Events Center at the Monroe Evergreen Fairgrounds. 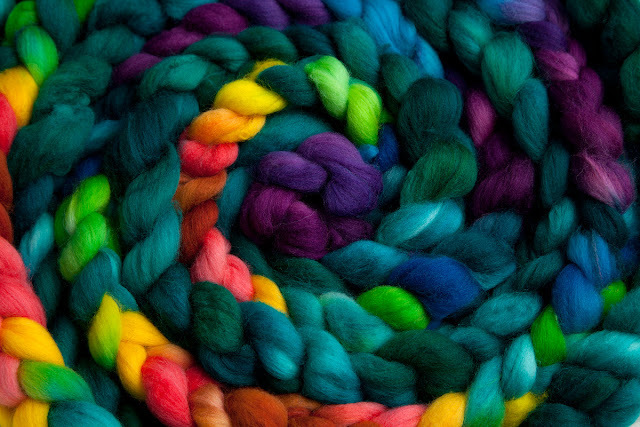 If you are in the area or even a bit of a drive away please join us on a wonderful day full of spinning. 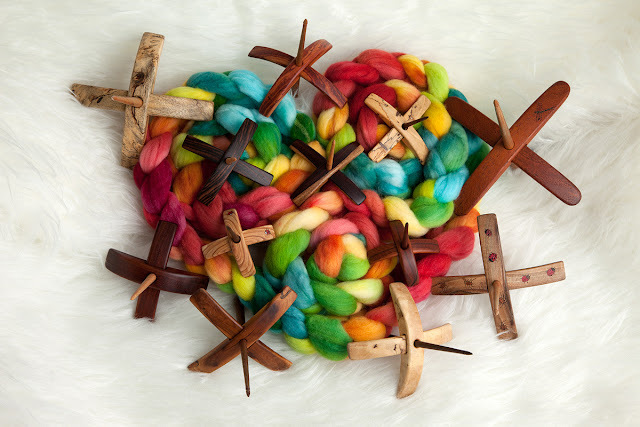 If you are new to spinning or just now getting interested this is a perfect opportunity to play with wheels and spindles to see what’s a good fit for you. We are more than happy to lend a helping hand to new spinners and it’s a great place to learn about spinning groups and guilds that may be near you to join. Admission is free with a suggested $5 donation to keep this wonderful event going. 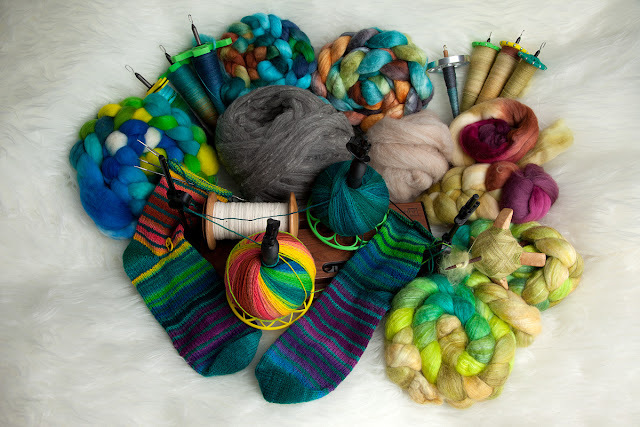 Here’s some of my spinning goals. Most of it is finishing off existing projects along with some new fiber and some I’d like to hand process myself that is inspired by that big beautiful ball of gray. 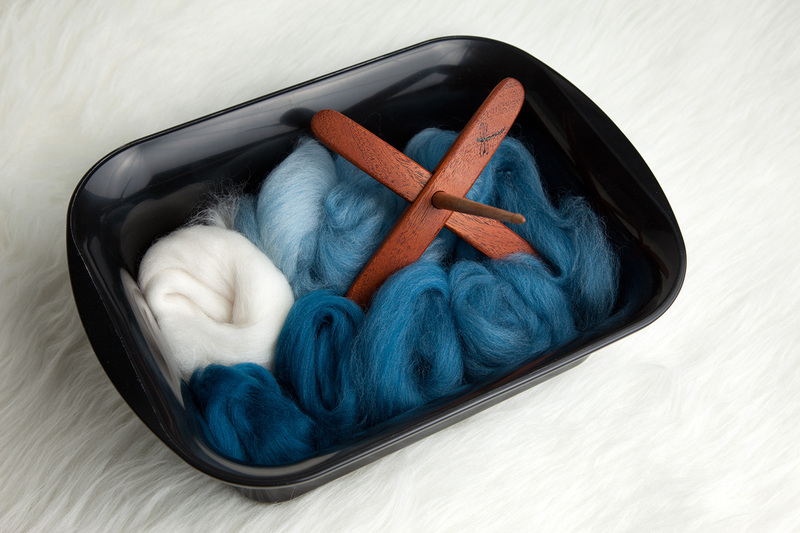 I'm also hoping to dye up some fiber and play more with my hackle and combs. 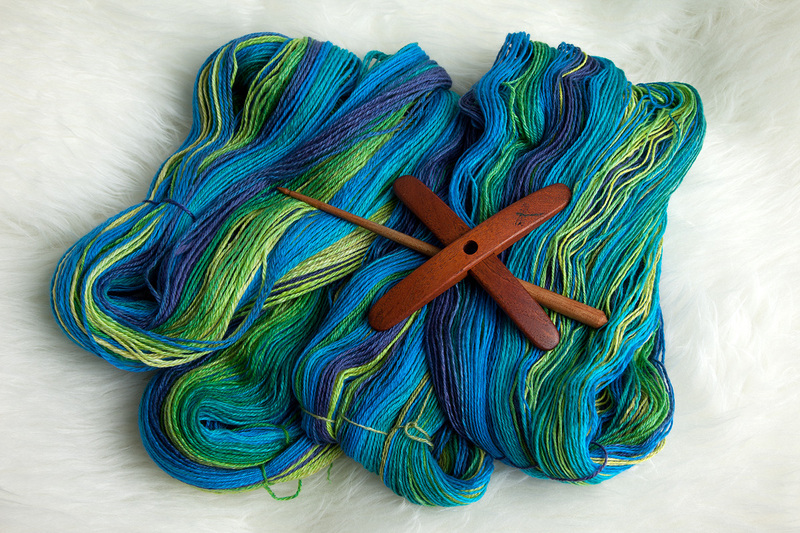 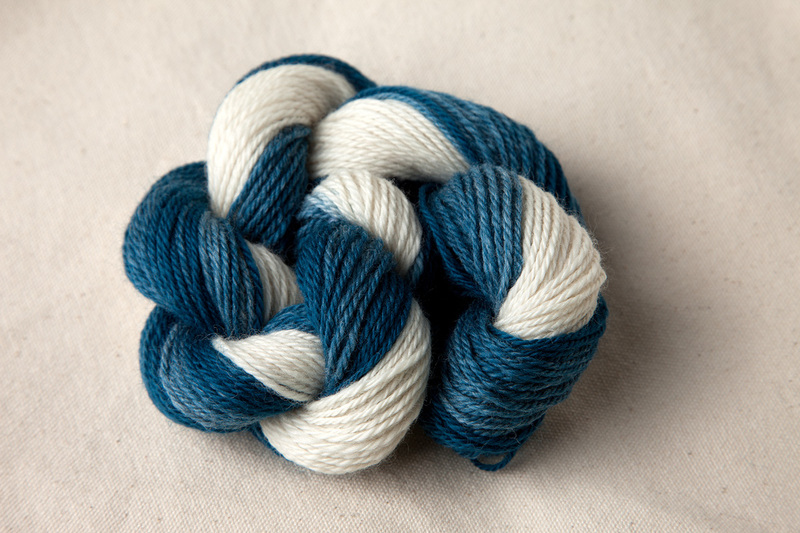 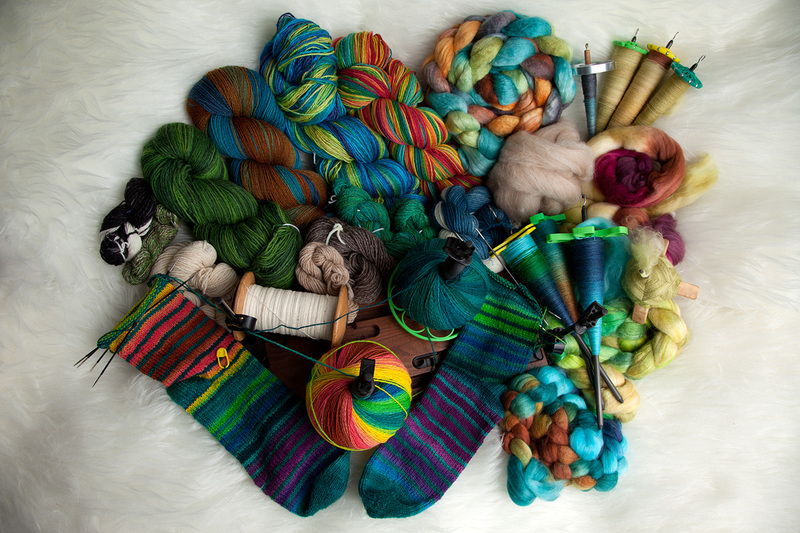 For handspun knitting I’ve got a lot of beautiful yarns I’d love to work with. 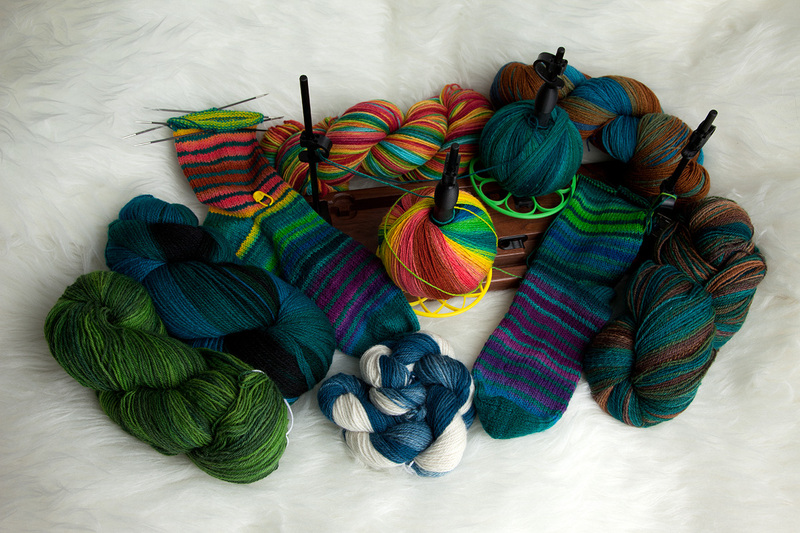 A few are for socks, few are for shawls and I'm planning on making a tam hat with my snowflake yarn.